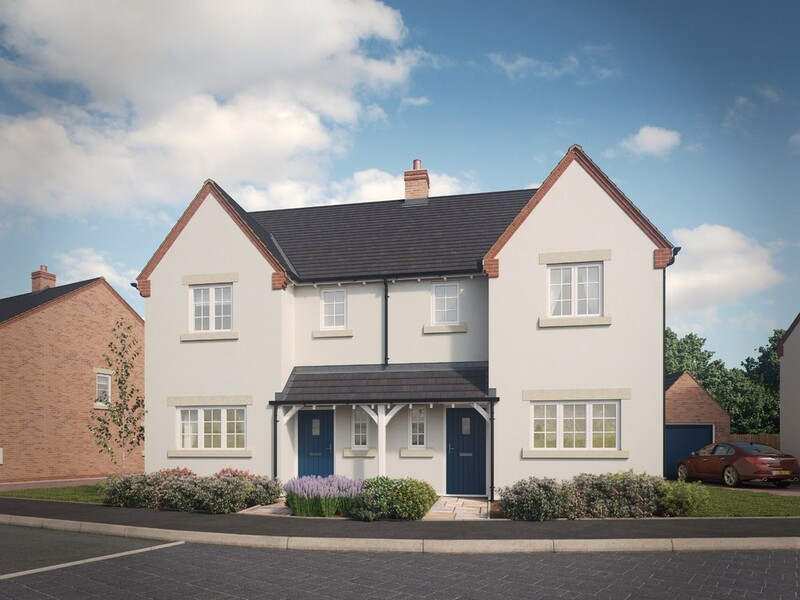 No 1 Ferrers Cottage - The detached and thatched Show Home comprises cloakroom, utility, separate study, living room with doors to rear, kitchen/family/dining room with vaulted ceiling and bifold doors, four bedrooms, two ensuites, family bathroom, gardens and double garage. Upper Acres, by Spitfire Bespoke Homes, comprises a selection of design-led homes. 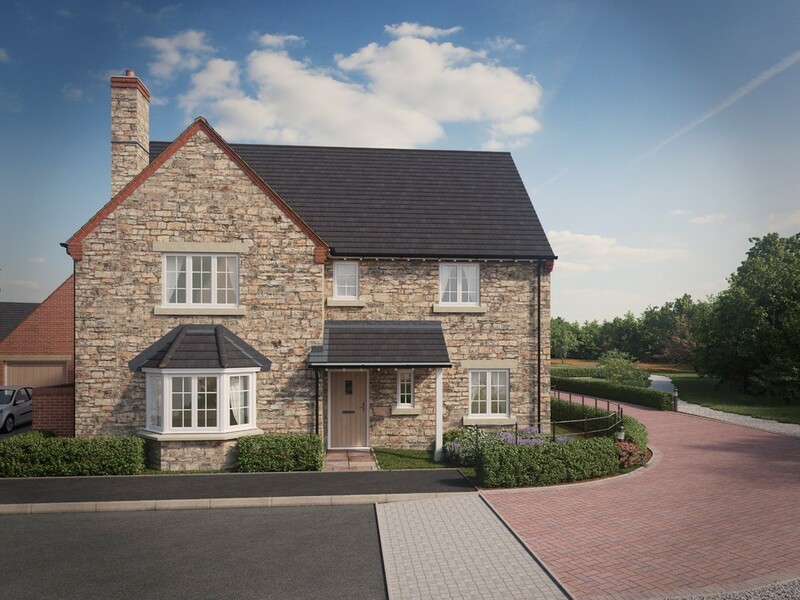 Featuring a high specification throughout, each residence has been individually considered and designed to complement this tranquil countryside backdrop. Plot 30 comprises living room, kitchen/family/dining room, four bedrooms, two ensuites, family bathroom, double garage and gardens. **SHOW HOME OPEN THURS, FRI, SAT, SUN, MON FROM 10.30AM TO 4PM** No. 19 comprises living room, kitchen/family/dining room, four bedrooms, two ensuites, family bathroom, double garage and gardens. Upper Acres, by Spitfire Bespoke Homes, comprises a selection of design-led homes. 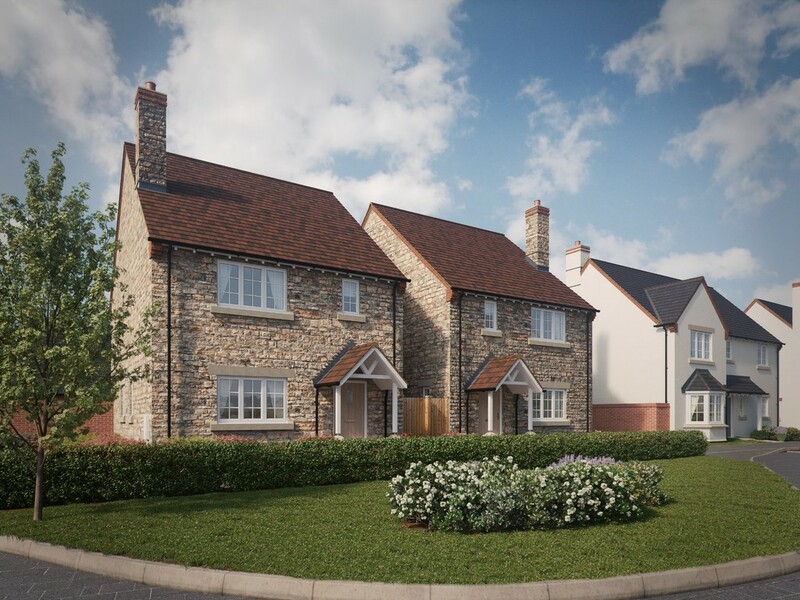 Featuring a high specification throughout, each residence has been individually considered and designed to complement this tranquil countryside backdrop. **SHOW HOME OPEN THURS, FRI, SAT, SUN, MON FROM 10.30AM TO 5PM** No. 28 comprises living room, kitchen/family/dining room, four bedrooms, two ensuites, family bathroom, double garage and gardens. Upper Acres, by Spitfire Bespoke Homes, comprises a selection of design-led homes. Featuring a high specification throughout, each residence has been individually considered and designed to complement this tranquil countryside backdrop. Last One Remaining Of This House Type - No 27 comprises living room, kitchen/family/dining room, study, four bedrooms, two ensuites, family bathroom, gardens and double garage. Upper Acres, by Spitfire Bespoke Homes, comprises a selection of design-led homes. Featuring a high specification throughout, each residence has been individually considered and designed to complement this tranquil countryside backdrop. Including flooring throughout. Upper Acres, by Spitfire Bespoke Homes, comprises a selection of design-led homes. Featuring a high specification throughout, each residence has been individually considered and designed to complement this tranquil countryside backdrop. Plot 26 comprises living room, kitchen/family/dining room, study, four bedrooms, two ensuites, family bathroom, gardens and double garage. **SHOW HOME OPEN THURS, FRI, SAT, SUN, MON FROM 10.30AM TO 4PM** No 24 comprises living room, kitchen/family/dining room, study, four bedrooms, two ensuites, family bathroom, gardens and double garage. Upper Acres, by Spitfire Bespoke Homes, comprises a selection of design-led homes. Featuring a high specification throughout, each residence has been individually considered and designed to complement this tranquil countryside backdrop. Upper Acres, by Spitfire Bespoke Homes, comprises a selection of design-led homes. Featuring a high specification throughout, each residence has been individually considered and designed to complement this tranquil countryside backdrop. Plot 23 comprises living room, kitchen/family/dining room, study, cloakroom, utility room, four bedrooms, two ensuites, family bathroom, double garage, gardens. Upper Acres, by Spitfire Bespoke Homes, comprises a selection of design-led homes. 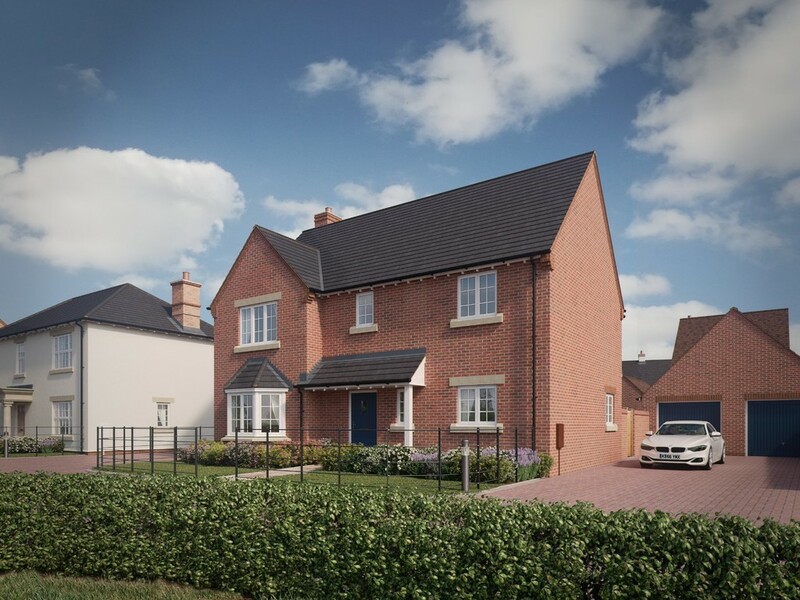 Featuring a high specification throughout, each residence has been individually considered and designed to complement this tranquil countryside backdrop. Plot 22 comprises living room, kitchen/family/dining room, three bedrooms, ensuite, family bathroom, gardens and single garage. Upper Acres, by Spitfire Bespoke Homes, comprises a selection of design-led homes. Featuring a high specification throughout, each residence has been individually considered and designed to complement this tranquil countryside backdrop. 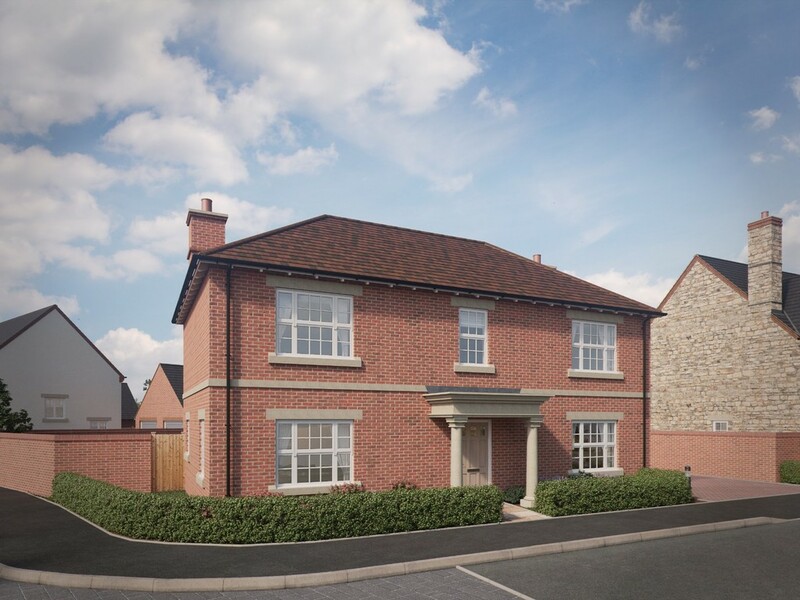 Plot 7 comprises living room, kitchen/dining, three bedrooms, ensuite, family bathroom, garage and gardens. Upper Acres, by Spitfire Bespoke Homes, comprises a selection of design-led homes. Featuring a high specification throughout, each residence has been individually considered and designed to complement this tranquil countryside backdrop. 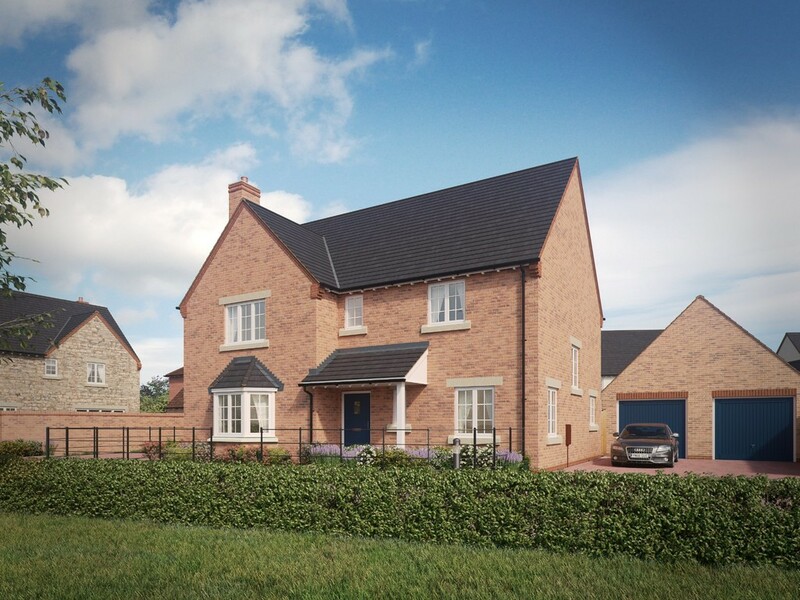 Plot 6 comprises living room, kitchen/dining, three bedrooms, ensuite, family bathroom, garage and gardens. 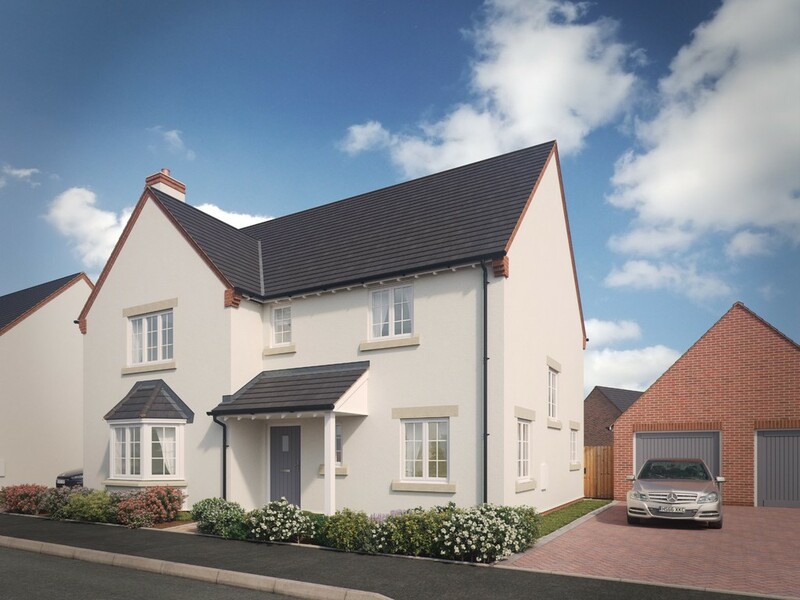 * SHOW HOME OPEN FROM 10.30AM TO - 5.00PM* No 18 comprises on the ground floor living room, kitchen/dining room on the first floor two bedrooms, ensuite and family bathroom, gardens and garage. Upper Acres, by Spitfire Bespoke Homes, comprises a selection of design-led homes. Featuring a high specification throughout, each residence has been individually considered and designed to complement this tranquil countryside backdrop. **SHOW HOME OPEN THURS, FRI, SAT, SUN, MON FROM 10.30AM TO 5PM** No. 16 comprises on the ground floor living room, kitchen/dining room on the first floor two bedrooms, ensuite and family bathroom, gardens and garage. Upper Acres, by Spitfire Bespoke Homes, comprises a selection of design-led homes. Featuring a high specification throughout, each residence has been individually considered and designed to complement this tranquil countryside backdrop. 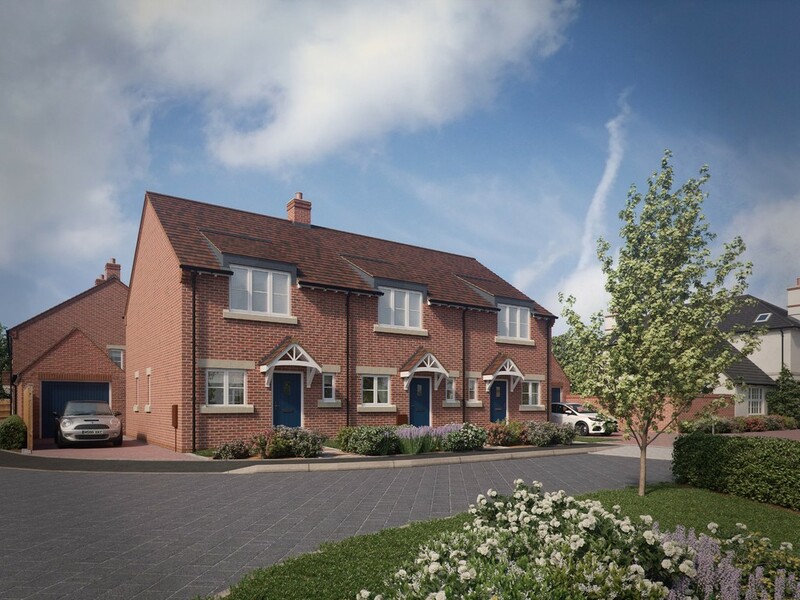 SHOW HOME OPEN FROM 10.30AM TO - 5.00PM* No 17 comprises on the ground floor living room, kitchen/dining room on the first floor two bedrooms, ensuite and family bathroom, gardens and garage. Upper Acres, by Spitfire Bespoke Homes, comprises a selection of design-led homes. 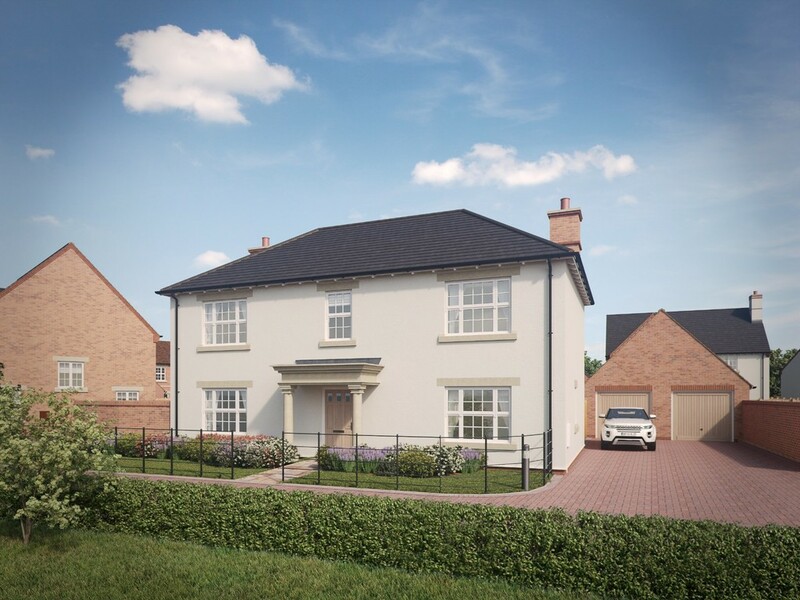 Featuring a high specification throughout, each residence has been individually considered and designed to complement this tranquil countryside backdrop.